Congratulations on your fourteenth year of marriage! That is a strong relationship! Traditionally, couples give each other gifts made of ivory on their 14th wedding anniversary. This list is about ivory wedding anniversary gifts for him. So, if you are a woman looking for ivory presents to give her husband, this is the guide you are looking for! Most men would like to receive a practical gift: something that he would be able to use every day more than trinkets that will just collect dust. Here are some ivory gift ideas for your husband on your 14th wedding anniversary. 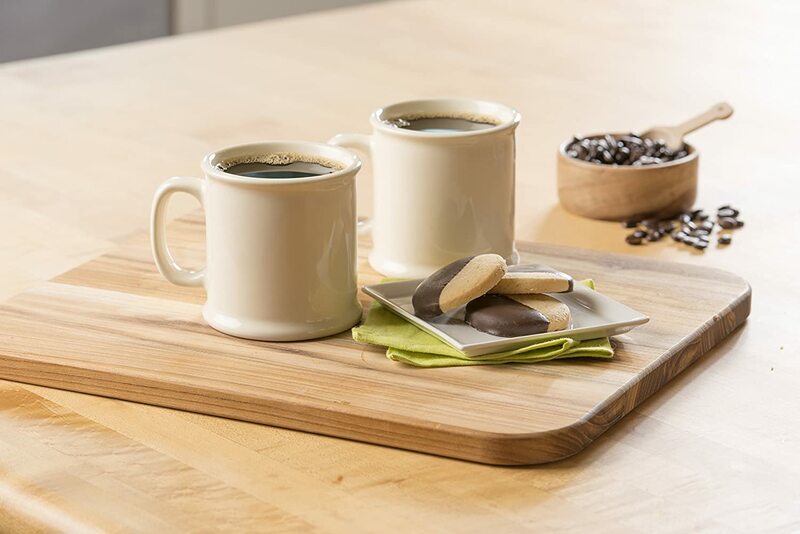 Faux ivory coffee mugs are a great gift. You can present your spouse these via a breakfast in bed! 1. Ivory coffee mug. The person who said that the worst gift you can give someone is a coffee mug certainly has not seen this gorgeous piece of mug yet. You can also throw in a coffee maker so make this gift even more special. Perfect for people who love caffeine. 2. Ivory pen. A faux ivory pen looks gorgeous and can be quite useful if your man works at an office. Instead of cheap looking pens, your hubby can use gorgeous looking pens. 3. 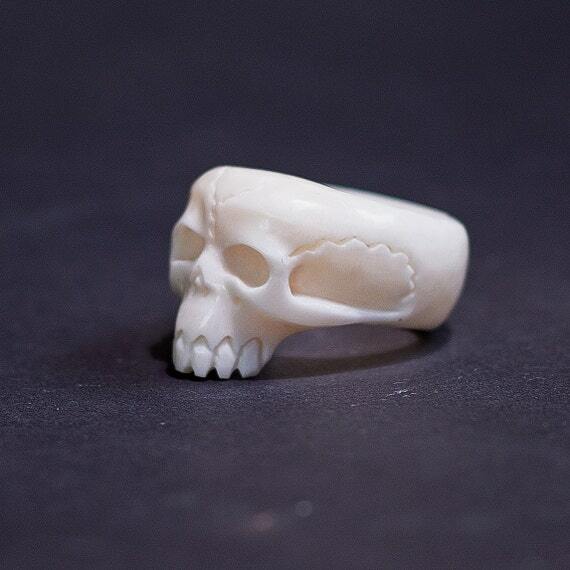 Cow ivory ring. This looks ultra cool and looks so real! But this is not real ivory, it is made of bone. 4. Ivory cufflinks. A pair of cufflinks will make your man look gorgeous when he wears them during business presentations or any formal event. 5. This bone ivory pendant looks like it came from a tribe with its tooth design! Very cool and very masculine. 6. Ivory letter opener. Something he can use at the office. 7. 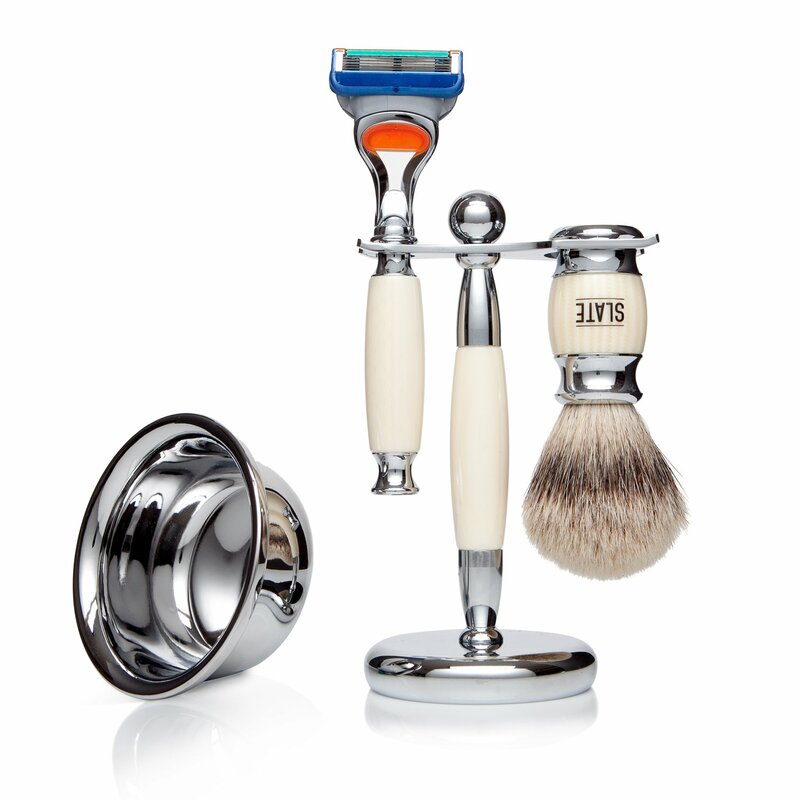 Shaving set with ivory handles. A little something he will use every morning during his grooming routine. 8. A chess set with pieces made of ivory. 9. Faux horn drinking cup. Release your man’s inner viking! 10. Faux ivory pocket knife. This is a superb gift he can use every day for cutting, paring and slicing. this gift can even save his life if the need arises! Also, this is so manly! 11. Faux ivory picture frame of both of you. 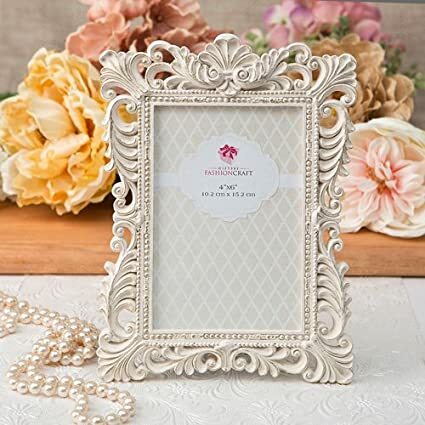 You can get this beautiful picture frame made of faux ivory and put your best and happiest couple’s picture in it. 13. Pair of elephant statuettes. Same as the item above. You can also grab these via eBay. Of course there are some exciting gifts that can be linked to ivories. Here are some! 14. A trip to the African safari. You can see elephants and their tusks (the ivories) while you have fun exploring nature. 15. If you cannot afford a trip to the African safari, you can also schedule a date at the wildlife park. You will see the tusks of elephants and seals, the ivories in their living form. 16. Why not go to a piano concert and witness the ivory and ebony make beautiful music? 17. You can also buy your spouse a grand piano if you can afford it! 18. This is a gag gift: a gift basket full of ivory soaps! Make him laugh! 19. A mahjong set is made of faux ivory.